My interview with Maureen Fan about her grandfather, Robert Fan Wenzhao (1893-1979), has been long overdue. What started as an introductory email several years ago grew into a gradual exchange of information – her stories of her grandfather and my documentary of Robert Fan’s last residence in Shanghai on Huaihai Lu (淮海路). 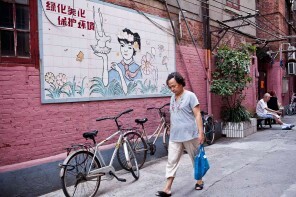 During her time as a former Washington Post correspondent and later Beijing bureau chief, she had written about her grandfather’s legacy and life in Shanghai. 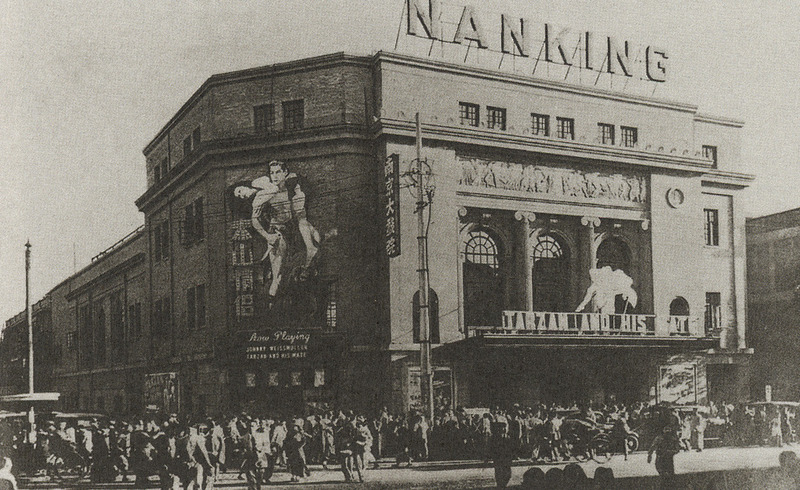 Robert Fan was a prominent architect at the peak of Shanghai’s architectural modernist movement in the 1930s. More importantly, he was part of the first generation of Chinese architects to have studied abroad in the West, responsible for iconic buildings including the Shanghai Concert Hall, YMCA building and the Majestic Theatre, a rich mix of modern and East-West architecture. 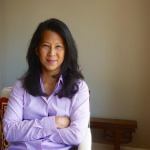 It is hard to synthesize Maureen’s accomplishments as a journalist and Robert Fan’s impressive architectural legacy in an introduction so I encourage you to visit her website and archival research on her grandfather. Robert Fan with his grandchildren. Courtesy of Maureen Fan. 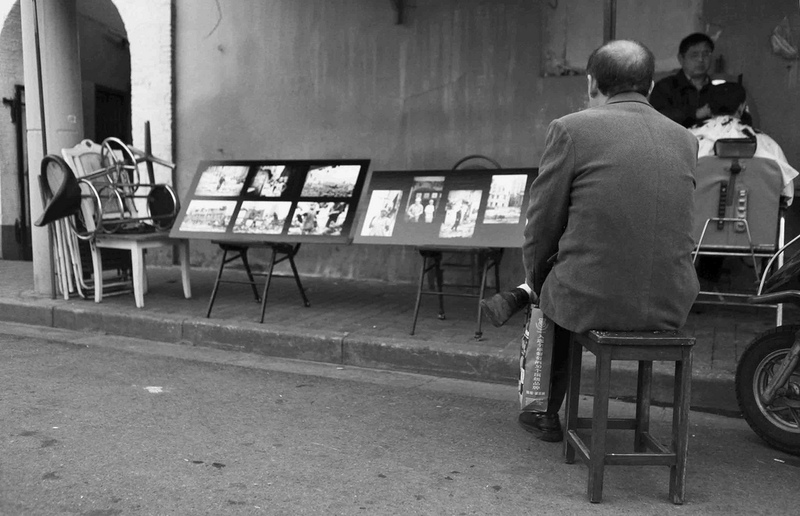 SAT: You grew up in California and visited your grandfather in Hong Kong until his passing in 1979. When did you first develop a deeper interest in his life and legacy? How do you reconcile what you knew of him as a child, stories from his children, and the subsequent research you’ve unearthed? MF: To us, he was always just Grandpa, not necessarily a famous architect whose buildings still stand. He often took my brother, cousin and me to the Hong Kong Botanical Gardens and never failed to buy us a Dairy Farm ice cream. He drew a picture of a rose for me once and I remember his elegant architect’s handwriting when he wrote to us. I’m sorry that we were too young to ask him about his life story. 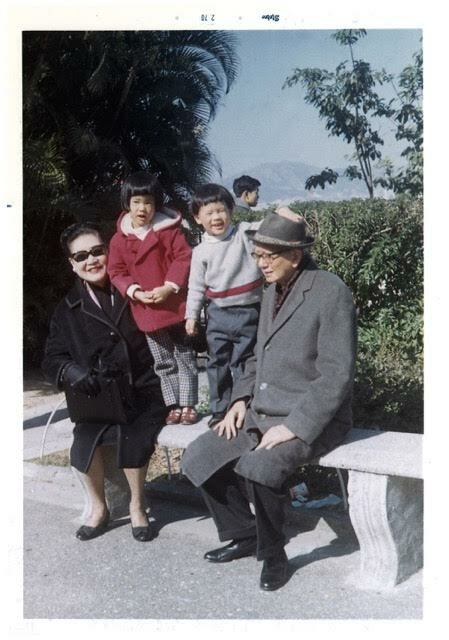 I began inquiring about his buildings when I visited China and worked in Hong Kong in the late 1980’s but didn’t begin to speak to my parents about him and about their own early years until my Dad’s first trip back to China in 50 years, in 2002. Since then, I’ve been impressed by the breadth of my grandfather’s work, and his seemingly constant pursuit of the new. When you look back, it seems clear he was a pioneer in his field, studying abroad, bringing that knowledge back and trying to incorporate it into Chinese design, and then building modern skyscrapers in Hong Kong. We knew my grandfather could be particular and a bit of a perfectionist. It couldn’t have been easy to work for him. My Dad, who worked for his father in the late 1950s, eventually left to strike out on his own. But in this way, maybe my father spread my grandfather’s legacy further. SAT: Tell us more about your grandfather’s design motivations. Upon returning from the University of Pennsylvania in 1921, Fan adhered to the then-prevailing “Chinese Renaissance” style – integrating Western techniques with Chinese motifs and decorations. But after a tour of Europe in 1935, he embraced a more modern Western-style architecture in 1941,. What caused this shift? 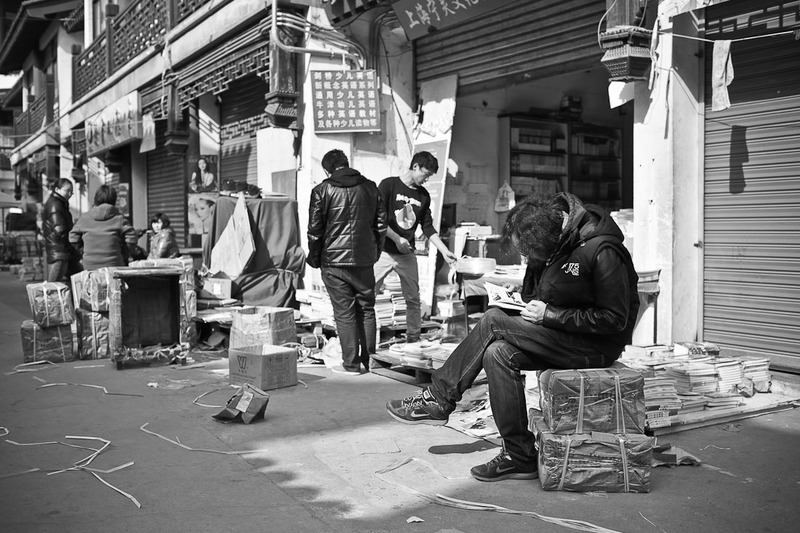 MF: I don’t know if I can point to a single reason for the shift, but there seems to have been a gradual accumulation of foreign influences, given his upbringing, education and the cosmopolitan nature of Shanghai. After graduating from St. John’s (University) in 1917, my grandfather (received) a Boxer Indemnity Fund scholarship. 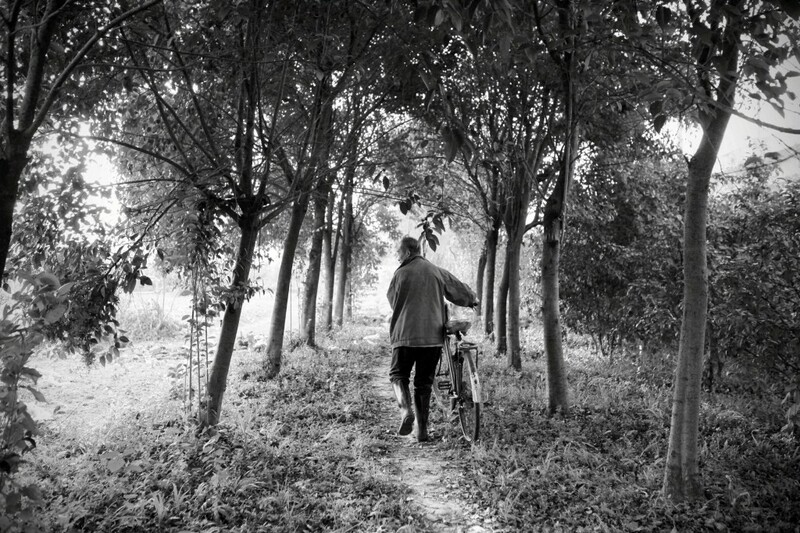 But he never took it and had to wait until his grandmother passed away before he could travel to the US, which he’d always felt had behaved less like a colonial power in Shanghai than Britain or France. He graduated (UPenn) in February 1922, one of the first so-called “first-generation” Chinese architects to study abroad, along with fellow alums Chu Pin, Yang Tingbao and Zhao Shen. At UPenn, they and at least ten other Chinese students (including Liang Sicheng and Lin Huiyin), studied under the Dean of Architecture Paul Philippe Cret, who was considered the father of Beaux-Arts in the US. Robert Fan’s step-grandfather, R. H. Lent, was a chief engineer on a number of coastal steamers belonging to the China Merchants Steam Navigation Company, which traded in and out of Shanghai. Robert Fan’s grandmother had remarried Mr. Lent, whose income helped pay for my grandfather’s education. 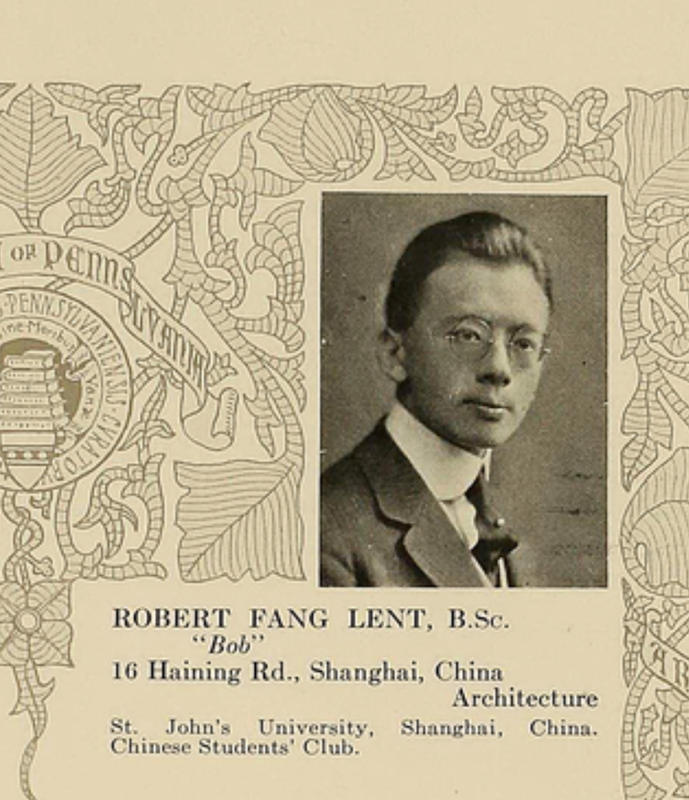 Robert Fan appeared to have been grateful enough that he used Lent as a surname when he enrolled at the University of Pennsylvania in 1919 to study architecture, although he later dropped it. Courtesy of Maureen Fan. 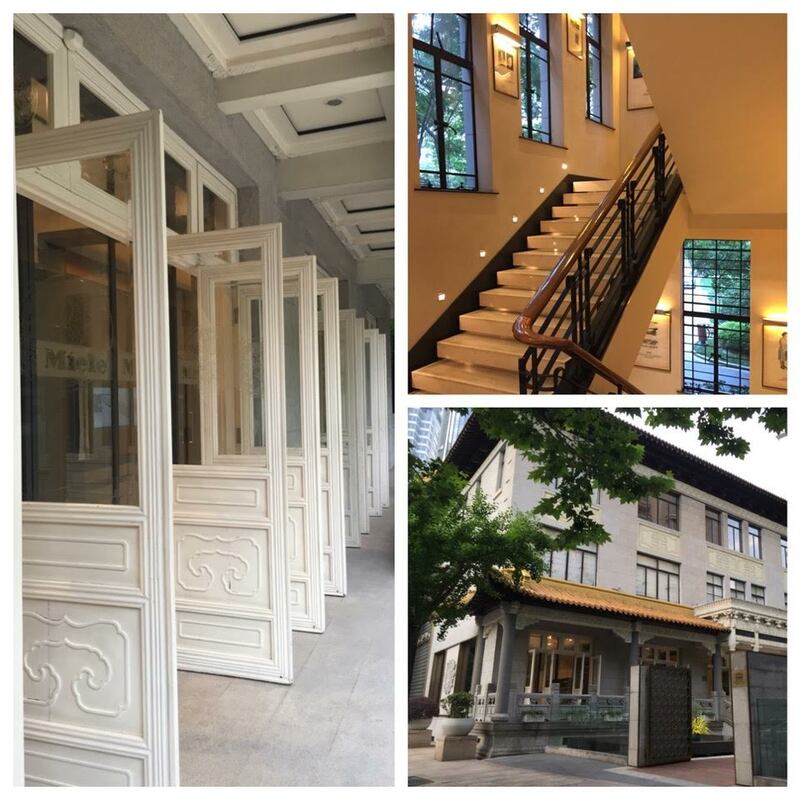 Fan brought that Beaux-Arts experience back to Shanghai in 1922, and began working for Lam, Glines & Co. (a foreign architecture and construction engineering firm). 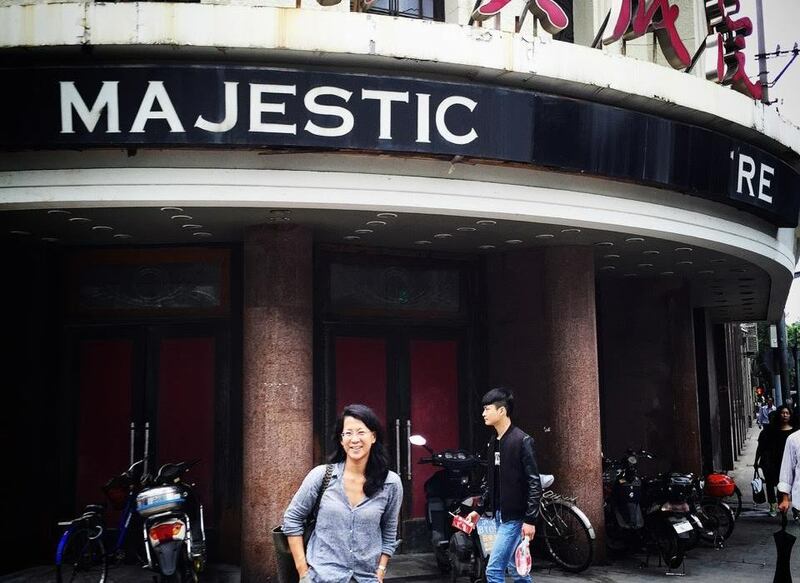 From what I’ve read, my grandfather did his best to synthesize what he thought was the best of East and West, or old and new, producing a kind of eclectic style which included traditional Chinese elements and modern construction. I’ve seen this referred to as “Chinese Renaissance,” though some say Chinese architects simply “localized” in different ways the Beaux-Arts influence they learned abroad. 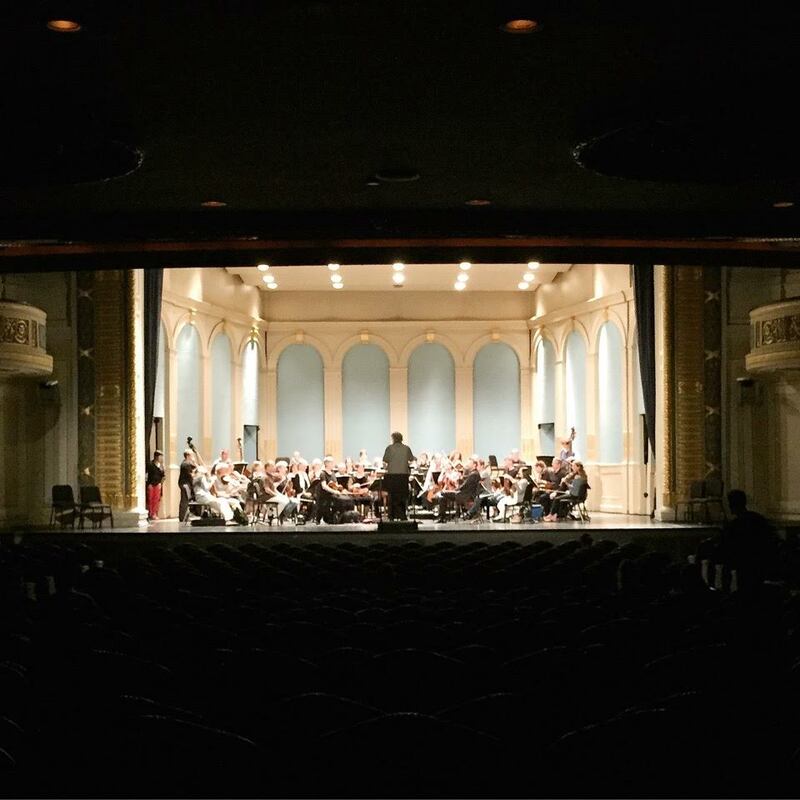 René Jacobs rehearsing the Freiburg Baroque Orchestra, playing Mozart’s Don Giovanni, on June 2, 2015 in the Shanghai Concert Hall. Courtesy of Maureen Fan. 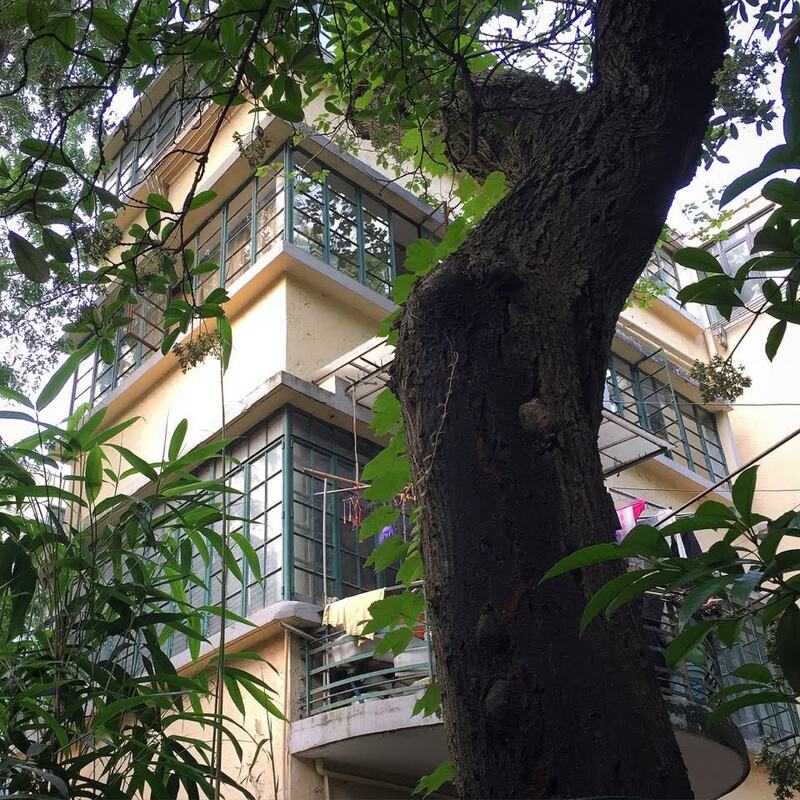 My grandfather also kept track of new trends and developments in architecture, reading industry journals, paying attention to younger architects’ projects, and including elements of Bauhaus or International Style in the design of his own home on Yongfu Lu in 1933. By 1934, he was working with a Swedish architect to produce a book on The Spanish House, arguing that the unpretentious and simple Spanish designs made them appealing to Chinese tastes. Then came his 1935 trip to London for the International Housing and Town Planning Congress, and a similar meeting in Rome. He also stopped in Manchester, Birmingham, Paris, Brussels, Berlin, Munich, Prague and Budapest, among other cities, paying attention to ordinary apartment blocks, transportation hubs, the density of neighborhoods, as well as famous buildings and statues, fountains and monuments. If he was already experimenting with International Style in 1933, and working with foreign architects, I assume his shift to all modern design was inspired by various sources but underscored by that trip to Europe. He seems to have decided that architecture is architecture, not uniquely Chinese or German or English, and you can see this in his switch to distinctly modern designs like the 1941 Majestic Theater. 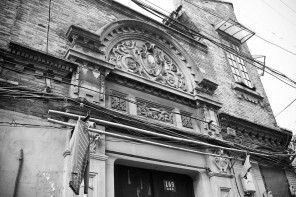 SAT: As President and co-founder of the Architectural Society of China (中国建筑学会) in 1927, did your grandfather believe his overseas-educated peers had cemented an internationally recognized style of “Chinese architecture” under the banner of “Chinese Renaissance” which was promoted widely by the government then? 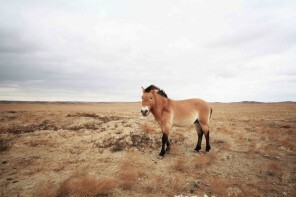 Or were their individual styles – be it Western or traditional – stifled in order to live up to this national vision? MF: I’m not an expert so it’s hard for me to say. 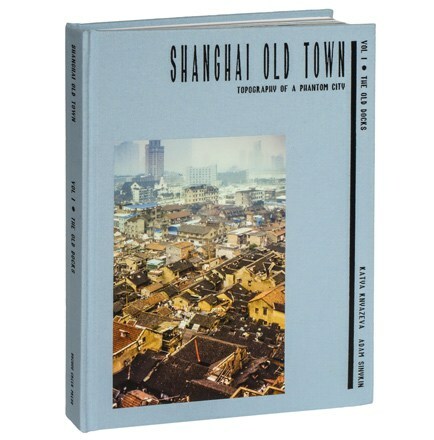 I know my grandfather and Shanghai architect Zhuang Jun (had) set up the society to study traditional Chinese architecture, while adapting it to modern techniques. In 1933, my grandfather wrote an article for the People’s Tribune complaining about the unfortunate mix of Oriental and Occidental styles, including Shanghai buildings with a Chinese roof on an Occidental classical facade. Given (that he designed) the Chinese YMCA building, I don’t know if he was being ironic. 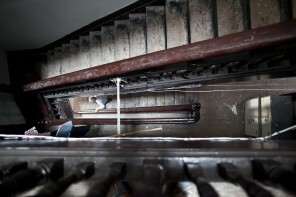 The window above the front entrance, and the steps leading to the lobby of the Chinese YMCA at 123 Xizang Nanlu / South Tibet Road. 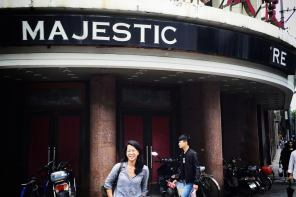 It is now known as Jinjiang Metropolo YMCA Classiq Hotel. Courtesy of Maureen Fan. “Just imagine the sight of Socrates wearing a Chinese Mandarin’s hat or Confucius donning a tuxedo,” he wrote. He said a small group, including himself, I assume, were trying to combine the best of both styles, recognizing that Chinese architecture was “ideal and poetic, rather than material.” He described the importance of courtyards, entrance halls, the opportunity for traditional or symbolic decoration, and the subtlety of a curved roof line. Chinese art was fundamentally decorative, and these essential features should be preserved without modification, with foreign features introduced only when needed to meet modern convenience and comfort. A book by Peter Herrle and Erik Wegerhof argues that at the time, Chiang Kai-shek’s Nationalist Party was trying to use architecture to make an international statement while at the same time showing ordinary Chinese people something that was inspiring and uniquely Chinese. 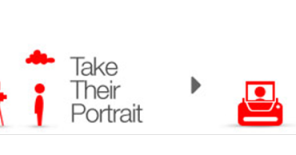 Because they were following political guidelines, with an inherent stylistic insecurity, the authors wrote, this style did not ultimately survive as art. 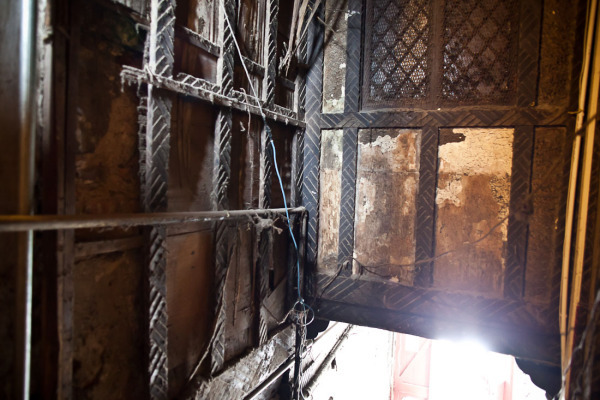 My sense is that my grandfather did recognize that space was as important as decoration, and I’m not sure he saw “Chinese architecture” simply as a collection of buildings, but rather as a feeling. Whether he succeeded or not, when he was trying to combine the best of both styles, is for others to decide. I know he dropped this approach and ultimately went modern. Robert Fan originally designed this in 1934 as a residence for a Mr. M. S. Zee on Yates Road / Tongfu Lu, and it was lovingly restored in 2010 by chief architect Andrea Destefanis of Shanghai-based KokaiStudios. According to him, Miele was about 120 years old when it started looking for a site that would emphasize the importance of heritage. There was a trendy Italian restaurant on the site previously. Courtesy of Maureen Fan. 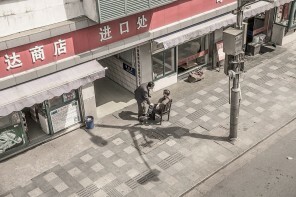 The architect who renovated Miele House in Shanghai, Andrea Destefanis of Kokaistudios, told me that many Chinese architects know that much of their culture has been lost. As a result, contemporary young architects who have gone abroad to study are now coming back and looking at tradition and trying “to bring it to modern times.” This sounds pretty similar to what the first-generation architects were trying to do, only today there is so much more technology to work with. 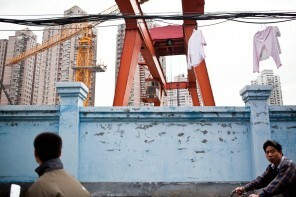 View of Robert Fan’s home, located on 2 Yongfu Lu (永福路), seen from the garden of 4 Yongfu Lu, which belonged to his neighbor, Mr. Yang Pau-waung, a compradore. 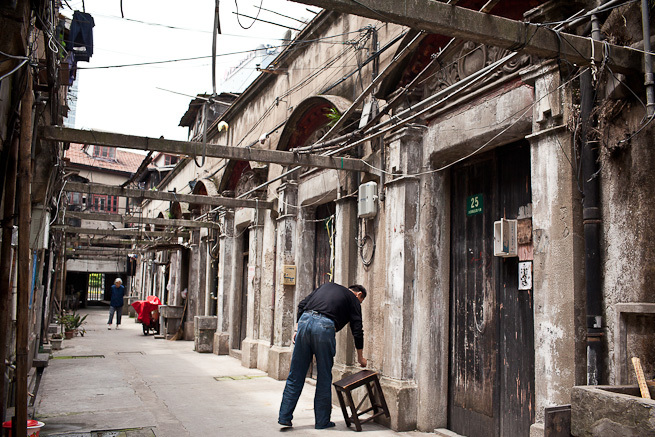 Both were three-story residential homes designed in 1933 and built between 1933-1934, immediately behind the Yafa Apartments at the corner of Wuyuan Lu (Rue Maresca) and Yongfu Lu (Rue Pére Huc). A fourth floor has been added after 1949. A 1940s postcard for the rental apartments describes the entire project as Yafa Court, named after Robert Fan and Mr Yang’s surnames. Maureen Fan’s father lived here until about 1942 or 1943, and remembers it as “the Bauhaus house,” because his Beaux-Arts-trained father was experimenting with Bauhaus elements, from the rounded stairwells and the elongated windows to the Mies van de Rohe door handles. Courtesy of Maureen Fan. 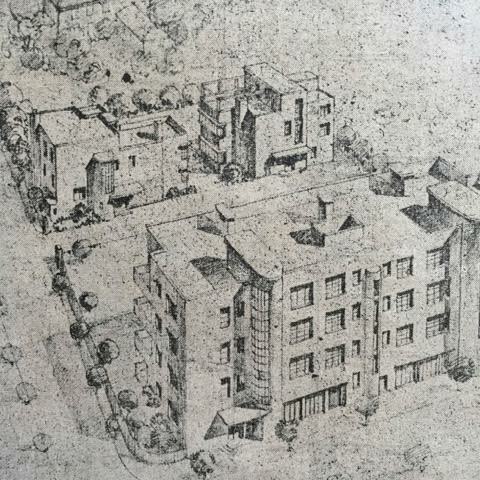 Yafa Court Apartments is situated in the front of this drawing, facing Wuyuan Lu, and immediately behind, Robert Fan’s home on the left (2 Yongfu Lu) and his friend, Mr. Yang’s on the right (4 Yongfu Lu). Courtesy of Maureen Fan. 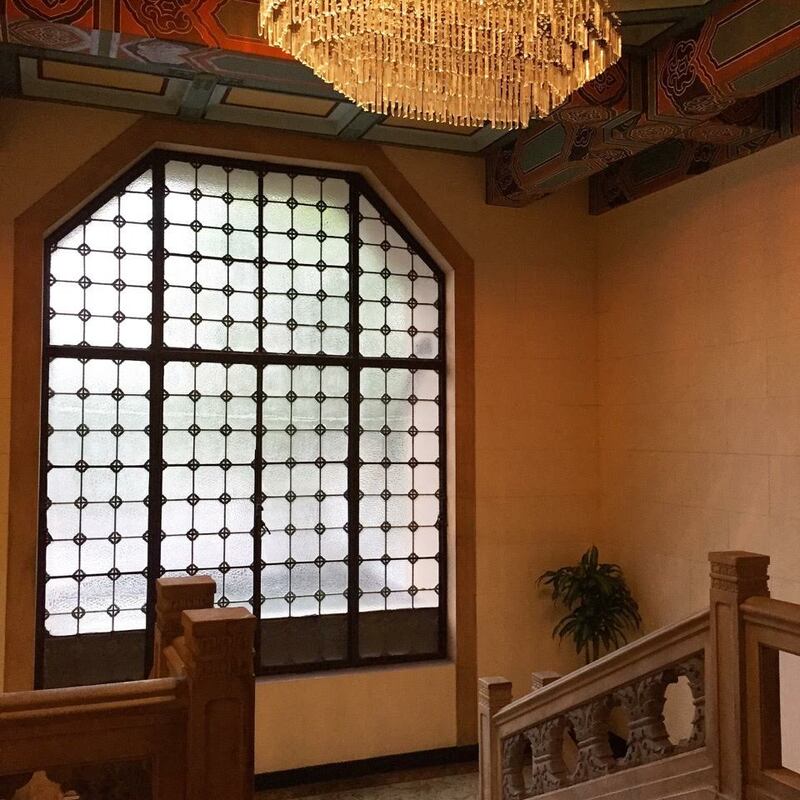 SAT: As grand as the many public buildings he designed, Robert Fan’s more Western influences were prevalent in several residential apartments including his own, the Yafa Court Apartments in 1933, and Georgia Apartments in 1942. What can you tell us about them? MF: My father has always called the house behind Yafa Court Apartments where he grew up, “the Bauhaus house.” It’s clearly not completely Bauhaus, but my father means that my grandfather incorporated Bauhaus elements in its design – straight geometric lines, unadorned walls, the roof on #4 Yongfu Lu, Mies van de Rohe style door handles, the way those stairwells look. I remember my parents, who are both architects, looking at the building and talking about these lines in 2002, when my father visited Shanghai. 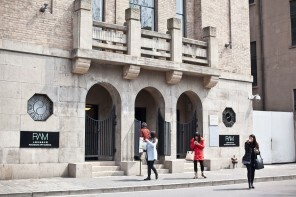 Shanghai-based architect You Sijia, who wrote a 2014 Tongji University thesis on my grandfather, says the Georgia Apartments were designed in 1933 and built between March 1934 and July 1935, around the same time as the Yafa Court. She found more than 41 projects that he designed or worked on, including city plans and buildings that were never completed. View from the top of Duddell Street in May, 2015. Behind is Ice House Street which leads to the Foreign Correspondents Club, Queen’s Road Central is in front. 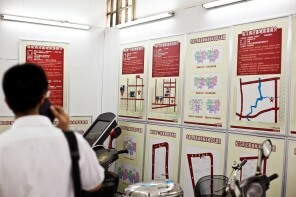 Robert Fan designed the original Sincere Department Store on Des Voeux Road nearby (since torn down and renovated). Courtesy of Maureen Fan. SAT: Your grandfather continued his career in Hong Kong like some of his peers, was it a difficult transition given the politically turbulent times? 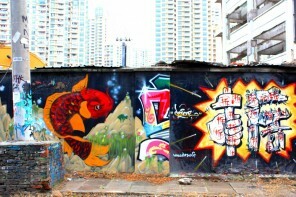 Do you feel he made an imprint in Hong Kong like he had in Shanghai? MF: I think the transition was difficult in the sense that he left so much behind; career, well-known buildings, a house full of his belongings, including all his architectural drawings. He went first, in 1949, and my grandmother and Aunt Laura joined him in 1950, leaving the brothers, my father and my uncle Benjamin, behind. My grandmother returned in 1952 for my Dad, who recalls putting some books and a sweater into a backpack, and not telling any of his friends. His younger brother Benjamin was lucky to get an exit visa and followed six months later, at a time when not everyone who wanted to get out could. On the other hand, my grandfather was Cantonese and had many Shanghai friends to turn to for help in Hong Kong. 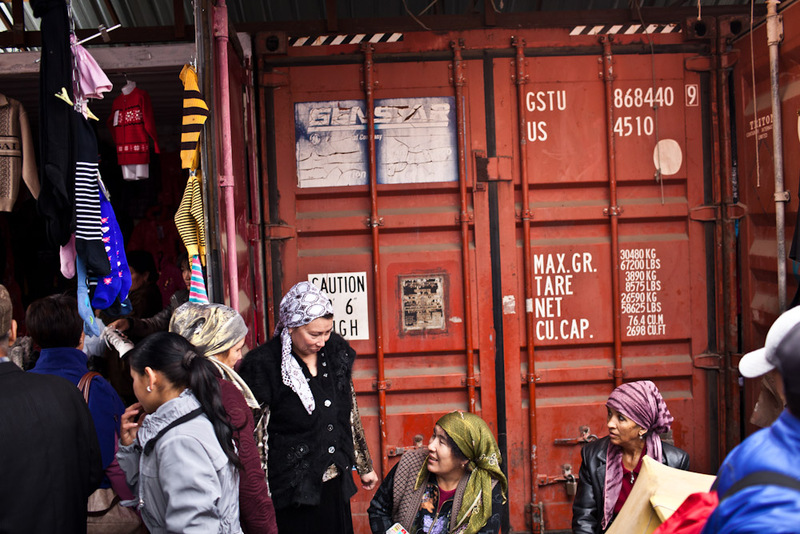 They were part of a larger network of Cantonese-Shanghainese, who helped him find office space and who gave him his first jobs in the territory, including the Hong Kong Spinners textile factory. 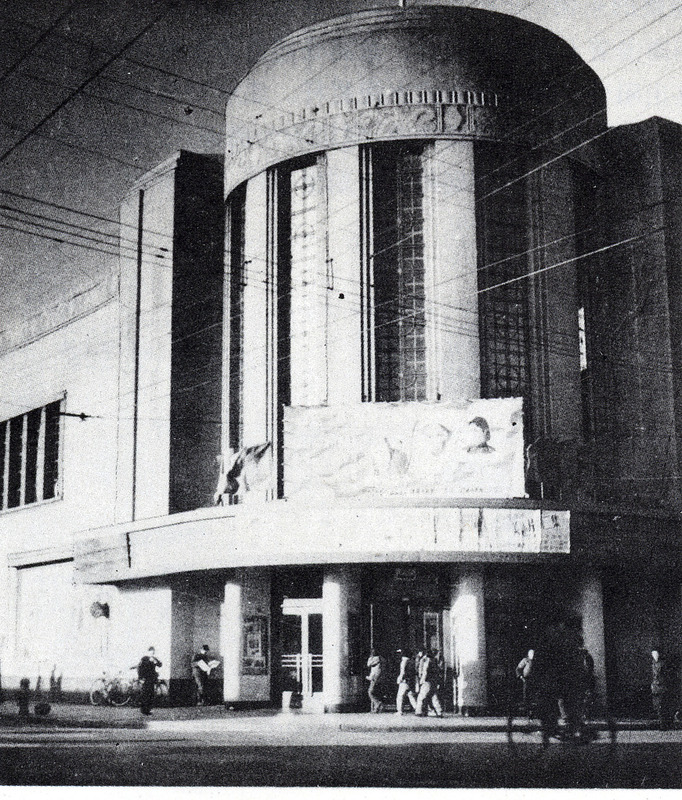 By the summer of 1954 he was opening the Hoover Theater, for T.J. Holt, or He Tingran, who had also managed many of the theaters my grandfather built in Shanghai. The altar and original interior of the North Point Methodist Church, built by Robert Fan at 11 Cheung Hong Street in North Point, in 1960. According to architect David Lung, “Mr. Fan took me to his office and drew a cross … then asked me (about) the differences in the crosses that he drew. I couldn’t answer. He said, in architecture, scale is very important, proportion is very important. He was very proud of that cross (and) showed me different ways of doing crosses. I said, a cross is a cross. 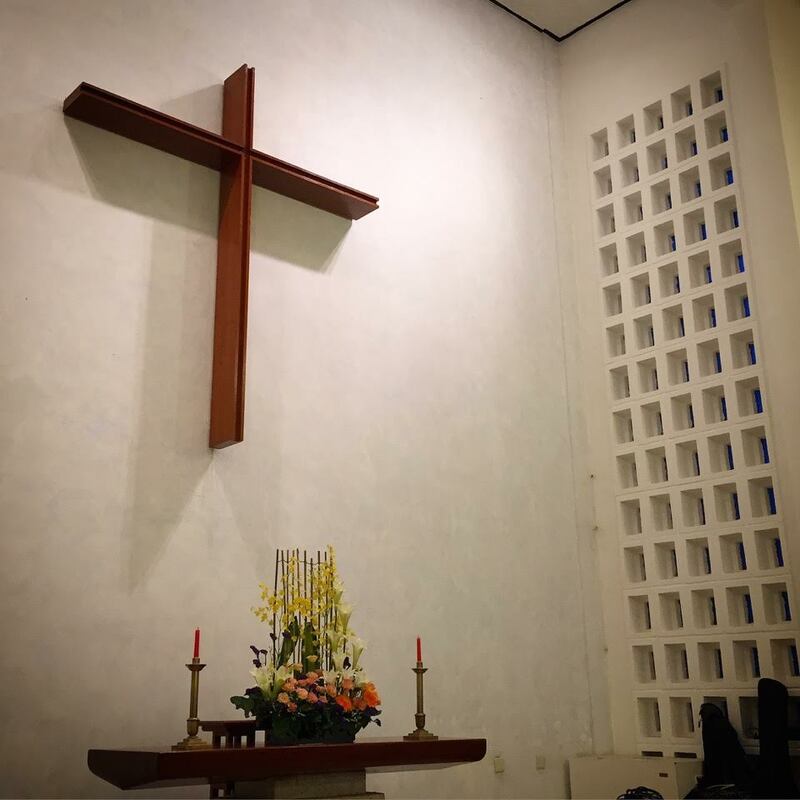 He said no, cheung-di (longer), duen-di (shorter), it makes a difference … and that cross on the wall is not a long cross, it’s a squatted cross, but it was the right proportion.” Courtesy of Maureen Fan. The exterior facade of the church has since been renovated, apparently after some congregation members found they couldn’t navigate the front steps of the church, which once zig-zagged up to a front entrance, procession-style. 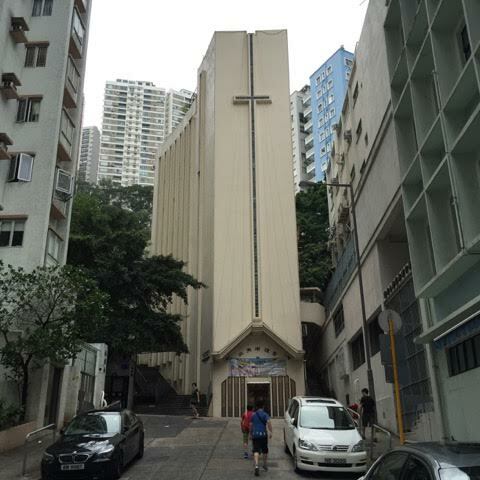 The church is influenced by Corbusier’s 1954 chapel of Notre Dame du Haut in Ronchamp, according to Hong Kong University Professor of Architecture David Lung, who interned with Robert Fan in 1958 when he was 18. Courtesy of Maureen Fan. There is now a debate about what to do with the church, with many people wanting to tear it down and build a brand new structure. A model of the proposed new church, by Hong Kong architect Vincent Ng, proposed front steps to be similar to the original (not shown). 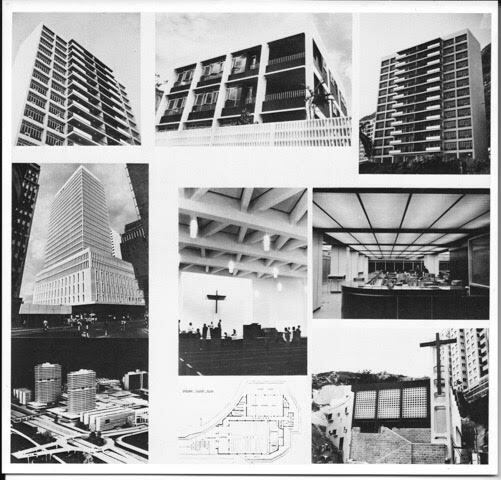 These black and white photos from Robert Fan Jr.’s portfolio show a Conduit Road apartment block (top left), the Sincere Department Store (middle row, left) and the North Point Church (middle centre, bottom middle and right). They were designed by Robert Fan but he worked on them with his son. Courtesy of Maureen Fan. There was also the North Point Methodist Church, founded by Shanghai refugees in a former garage in North Point before they expanded. Today its facade has been marred by a modern renovation, but much of the interior is still original. 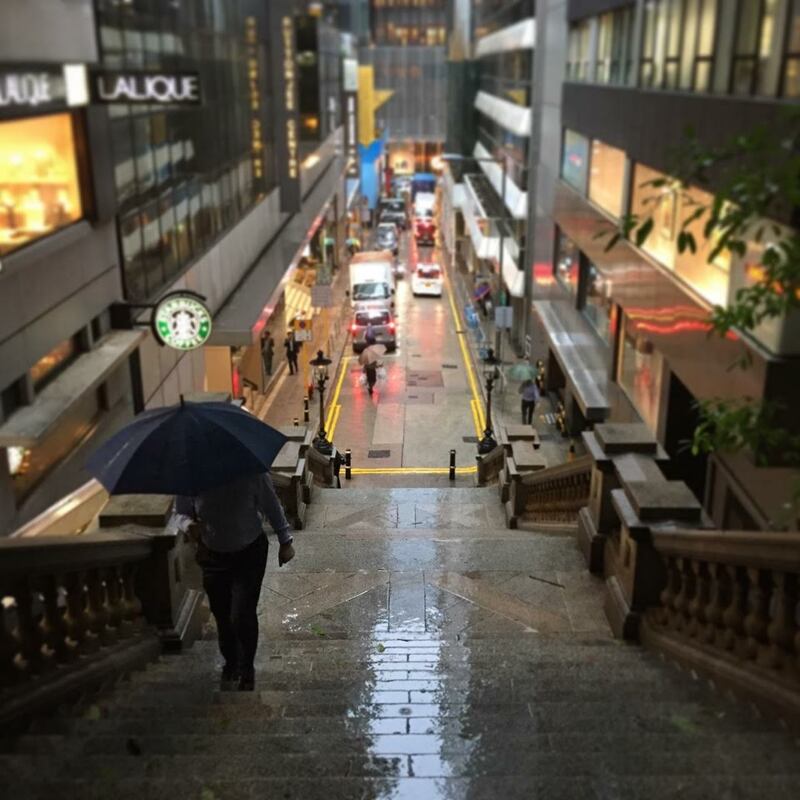 At this point my father was back from graduate school in the U.S., and was helping my grandfather in his office, working on projects like that church and also the Sincere department store on Des Voeux Road Central. 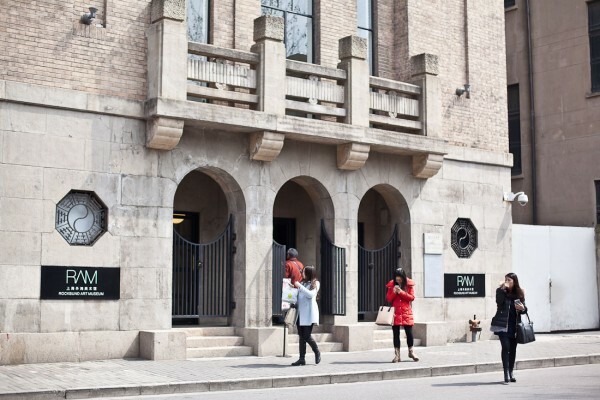 Grace Wang Haoyu, now teaching architecture at Shanghai Jiaotong University, noticed how modern my grandfather’s buildings were when she wrote a 2008 Hong Kong University thesis about mainland architects work in Hong Kong. 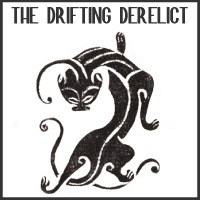 So I think my grandfather was certainly able to make an imprint, and set a path for his children. SAT: The public mostly knows your grandfather as a Chinese architect, can you shed light on him outside of his work – a father, brother, son, friend? His children also became architects, how do they view your grandfather’s legacy in shaping (if at all) their careers? My father is proud of his father’s work and accomplishments, of course, and especially grateful for his father’s support of his academic career, including graduate school. I think he’s also grateful my grandfather left Shanghai. I know my grandfather was not an easy man to work for, and that my father left to go off on his own. Part of my father’s motivation was also the appeal of working in America and making a name for himself, not just laboring under his father’s shadow. My Aunt Gloria had a tougher time. She left St. John’s University early in 1947 and graduated from UPenn by 1950, earning an undergraduate and a masters in architecture within the space of three years. According to my father, she was talented and fast at drawing, but when she returned to Hong Kong in 1955 to work with my grandfather, it didn’t last. In less than a year, she left for the US again. 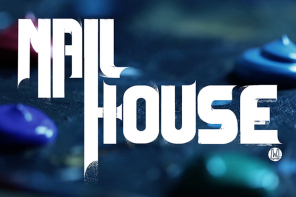 She worked for famous architects in the US but never for very long, perhaps struggling to prove herself. But she was always proud of her father’s work. She adored him and was spoiled by him. 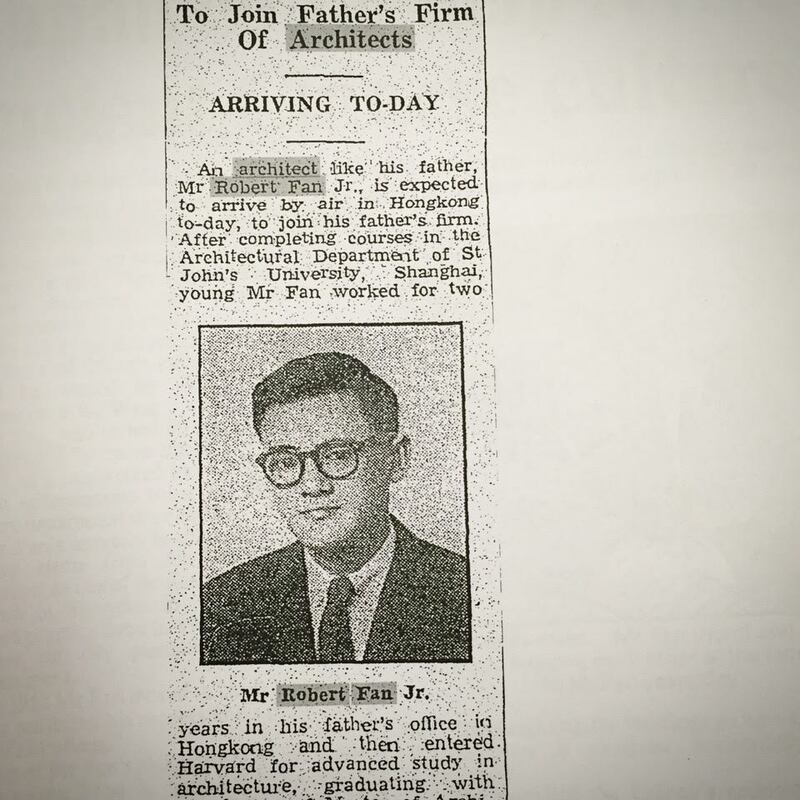 A news clipping from South China Morning Post, July 16, 1958, of Maureen Fan’s father, Robert Fan Jr., announcing his return to his father’s architectural practice in Hong Kong. He had worked for his father for two years before heading to Boston to earn his master’s degree in architecture at Harvard Graduate School of Design in 1956. He was awarded the Frances E. Markoe Fellowship for two years while at Harvard and spent his last year studying urban design. After graduating, Robert Fan Jr. worked for nearly three years in leading firms of architects, working on buildings such as the IBM headquarters office building, the Chase Bank of Manhattan, the Bankers Trust Company, National City Bank, NY, and the Banque of Lambert in Brussels. Courtesy of Maureen Fan. My Aunt Laura didn’t follow in her father’s footsteps but the youngest son, my Uncle Ben did, eventually taking over my grandfather’s practice in Hong Kong. Ben was trained an engineer, but hired an architect to help run the firm. They all ended up in the US in large part because of how westernized my grandfather was and because of his emphasis on getting a good education. Today they say they know he did his best. My grandfather was also good friends with a Russian artist, Anatole Efimoff (1897 – 1981), whose family was killed by the Bolsheviks. They spent time together talking, eating and painting (one of Efimoff’s still life paintings of Shanghai crabs was made in my grandfather’s house) and Efimoff also taught my father (and perhaps Aunt Gloria) how to paint. Later, it was Efimoff who encouraged my grandfather to leave, predicting that he would not be able to survive under the Communists. 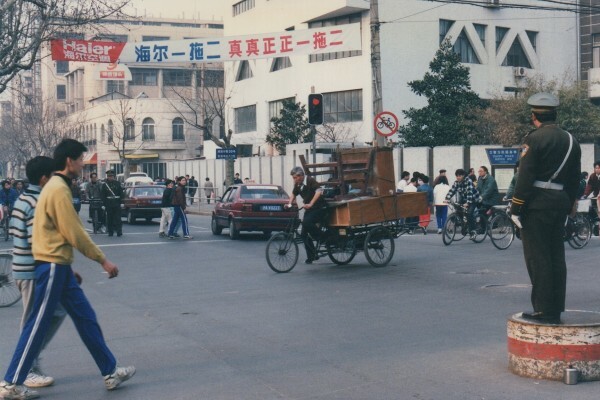 Thanks Sue Anne for uncovering another story about what shaped shanghai’s “modernism” raising awareness of the importance of taking every single building seriously before any plan or demolition is executed. Thanks for your continuous efforts! Hi Kathy, always a pleasure to hear from you. Glad you enjoyed the interview, Fan’s legacy is enduring, clearly the Shanghai government are fans.